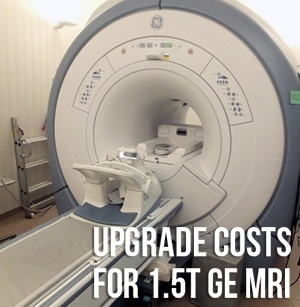 If your imaging facility uses a GE MRI machine with a CXK4 magnet, there's a good chance a field upgrade can improve your MRI without replacing it, and save you a significant amount of cost along the way. 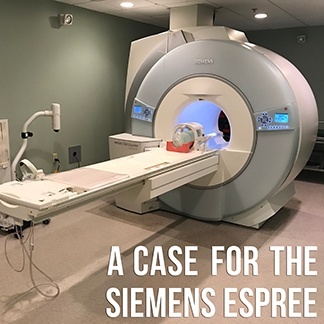 For years, all the systems in GE's MRI line were built around the CXK4. 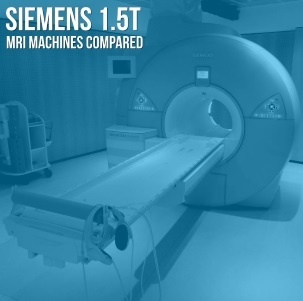 This is true of every GE MRI model from the LX to the Optima 440. 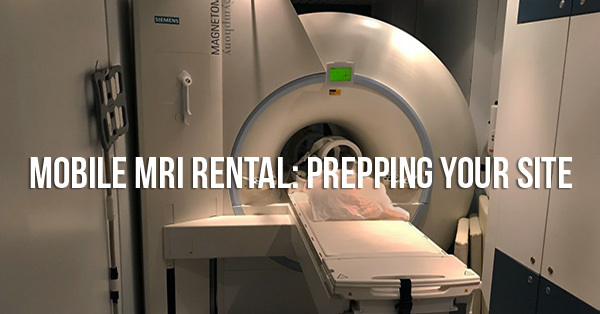 Therein lies the key to stepping up the capabilities of your MRI system without replacing the gantry; improving software and electronics with revisions and components that work with your gantry, table, and existing coils. Back to the title question: How much do these upgrades cost? Let's get to it!